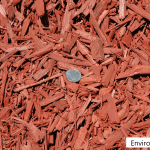 One of the best time-saving measures a gardener can take is applying mulch. 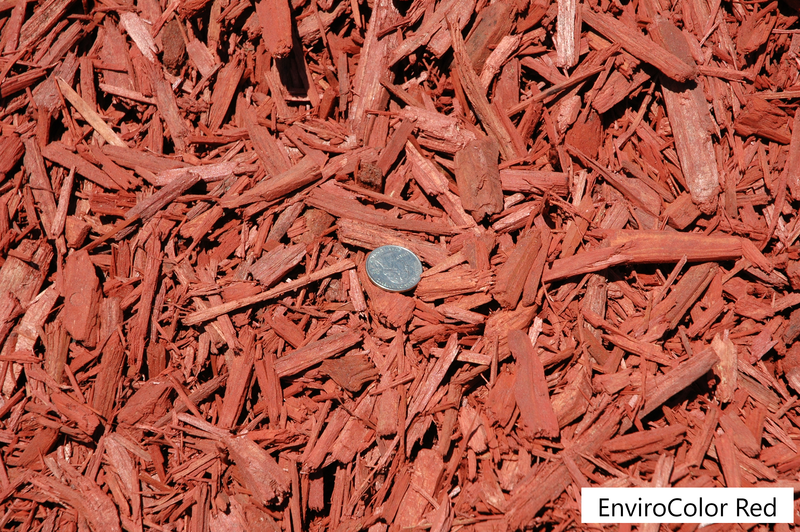 This goes for every garden site, from vegetable gardens to flower beds. 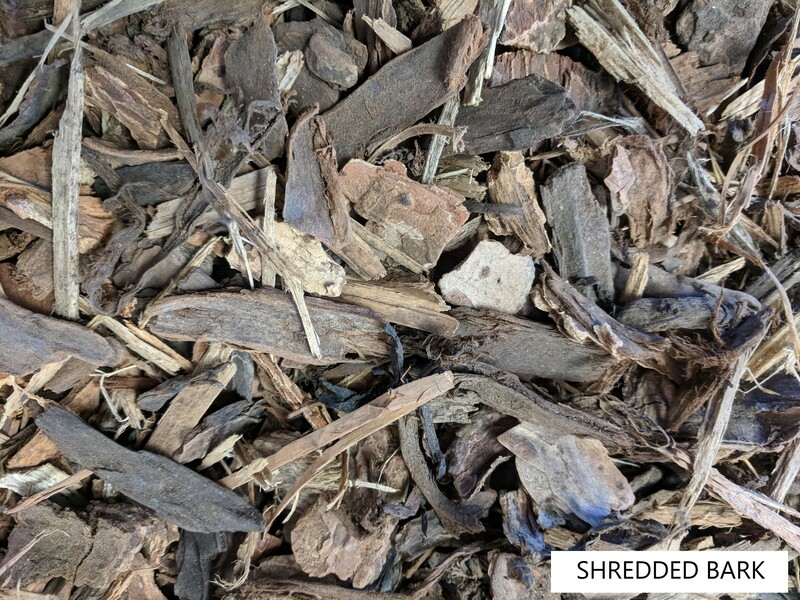 Mulched gardens are generally much healthier, with fewer weeds and will use far less water more efficiently than gardens which are not mulched. 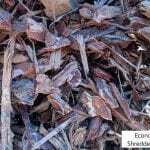 You will spend less time watering, weeding and fighting pest problems. 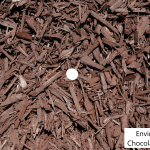 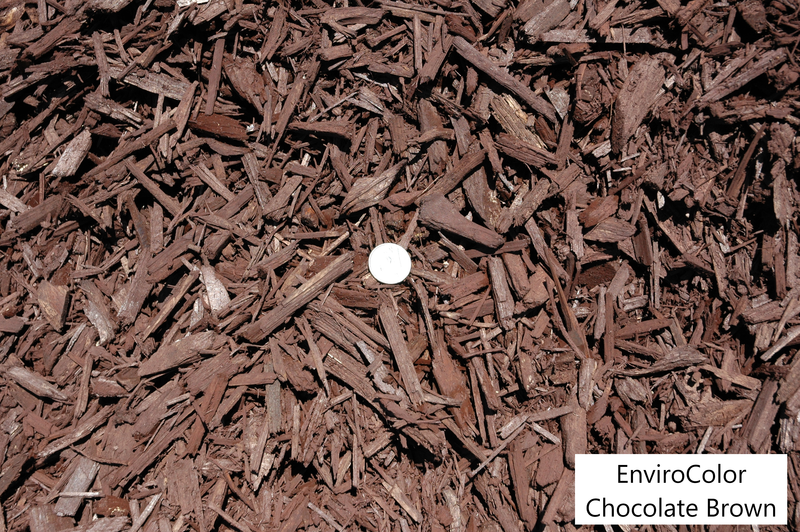 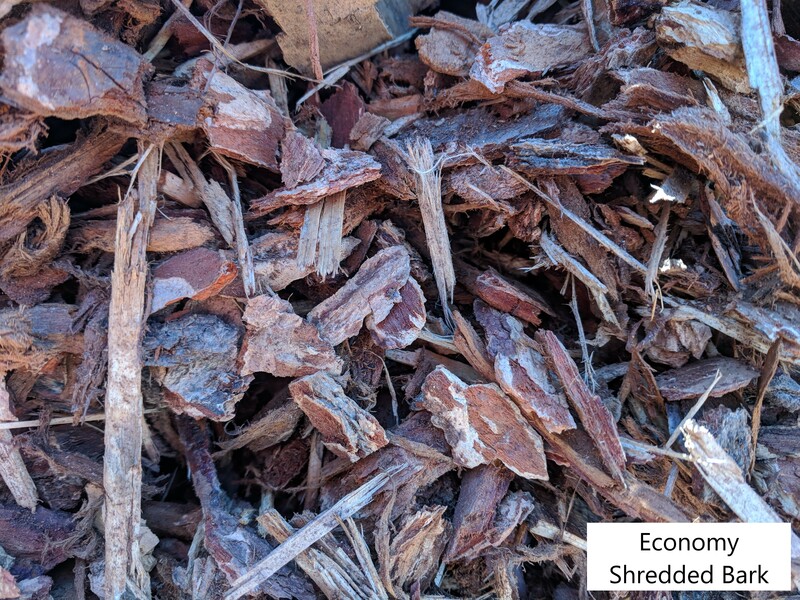 There are two basic kinds of mulch: organic and inorganic. 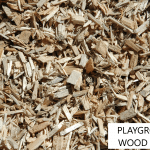 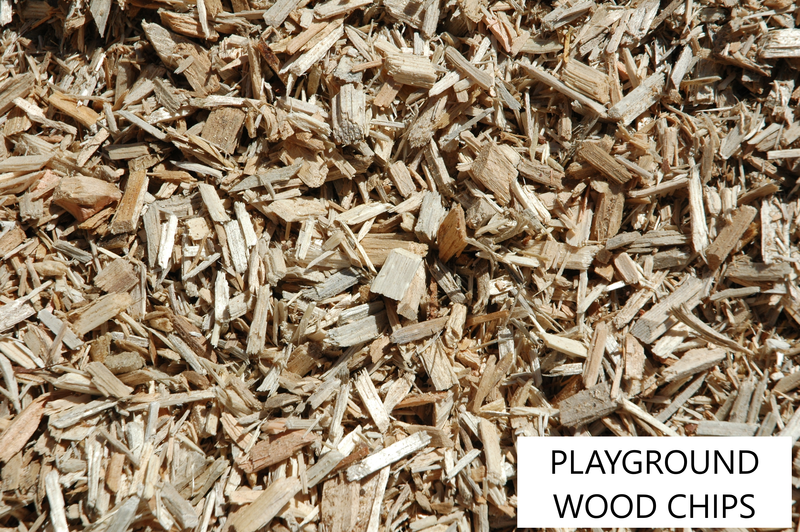 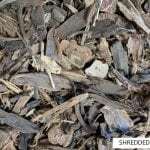 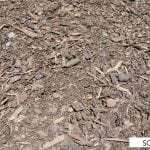 Organic mulches include formerly living material such as chopped leaves, grass clippings, compost, wood chips or shredded bark. 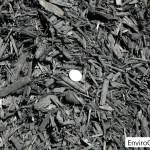 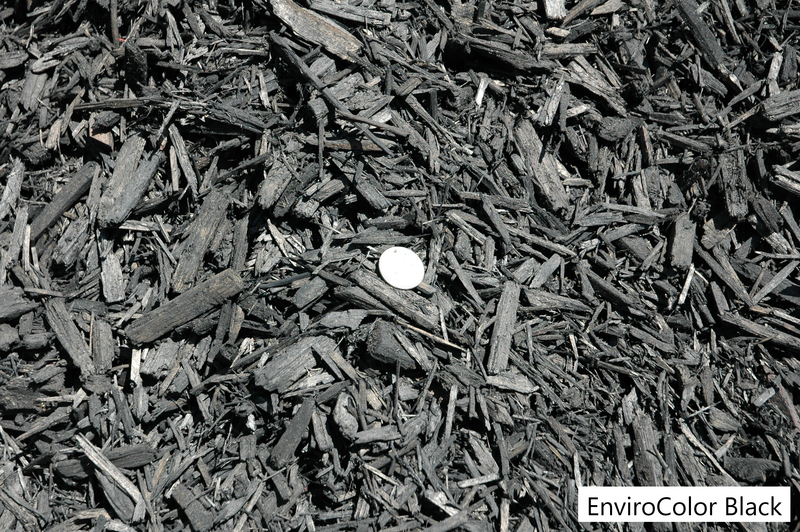 Inorganic mulches include gravel, stones, black plastic and geotextiles (landscape fabrics). 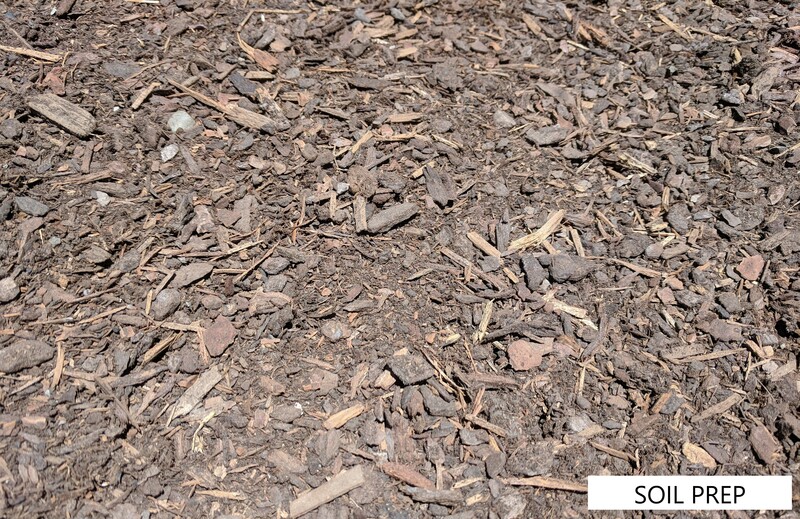 Both types discourage weeds, but organic mulches also improve the soil as they decompose, providing nutrients and micro nutrients to the plants. 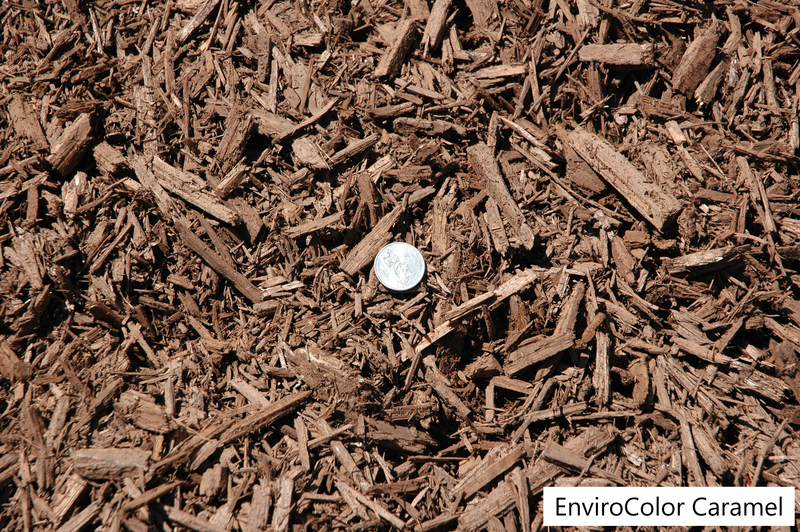 Inorganic mulches don’t break down and enrich the soil, but under certain circumstances they’re the mulch of choice. 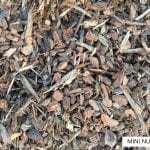 For example, landscape fabric warms the soil and radiates heat during the night, keeping heat-loving vegetables such as eggplant and tomatoes cozy and vigorous. 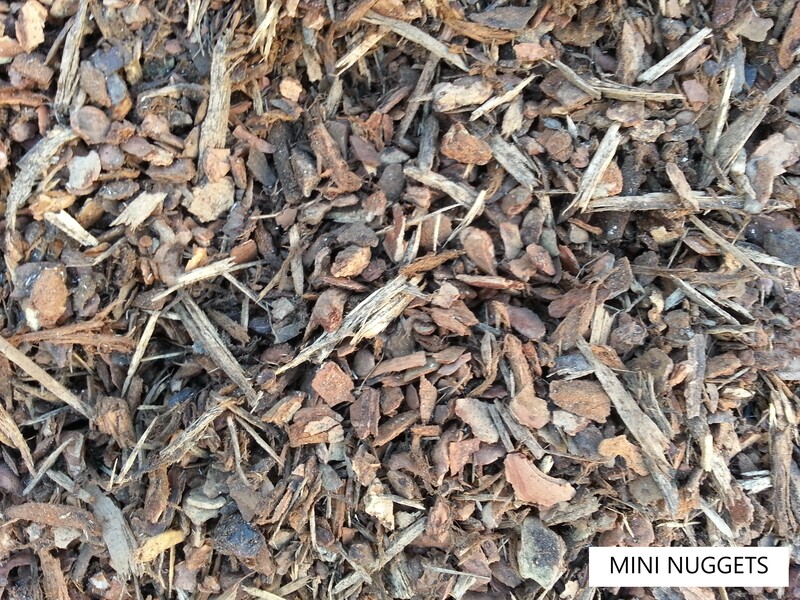 There are two cardinal rules for using organic mulches to combat weeds. 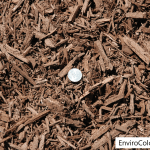 First: be sure to lay the mulch down on soil that is already weeded; and second: lay down a thick enough layer to discourage new weeds from sprouting. 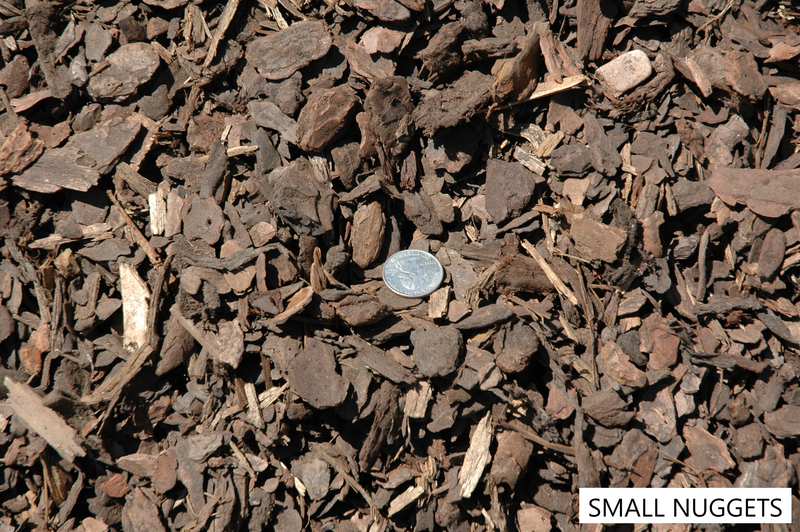 Usually a 2 to 3 inch layer is enough in helping to retain moisture and suppress weed growth. 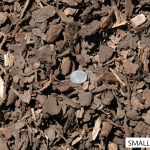 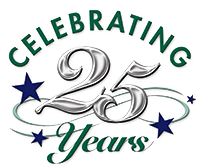 If you have any questions regarding the proper mulch for your garden or landscape, call our office today at (801) 262-5142.